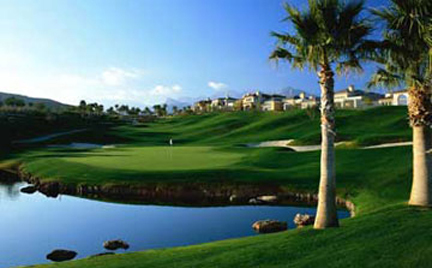 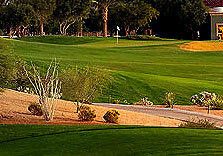 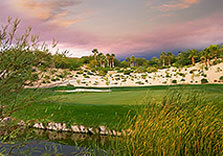 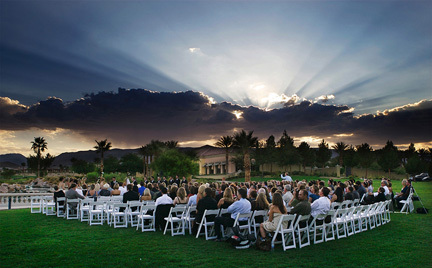 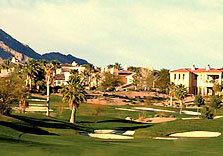 Siena and Arroyo Golf Clubs are happy to offer Clark County Residents our Player Card Membership. 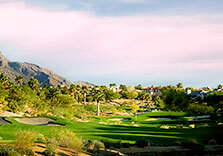 The Player Card offers our guests many benefits such as, reduced green fees, reduced guest fees, discounts in the golf shop and much much more. 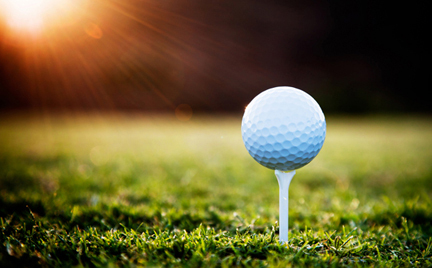 Gone is the day of having to pay up a large sum of money up front in order to belong to a golf club. 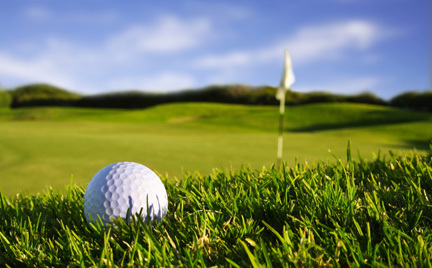 Siena Golf Club offers an annual membership to golfers who want to pay a one time annual fee for unlimited golf, unlimited use of our practice facility and many more benefits. 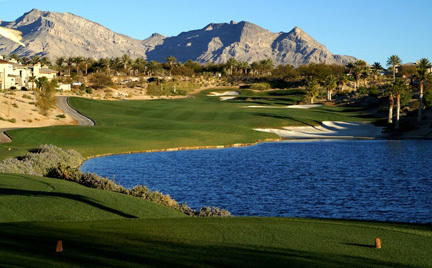 If you are the person who works all day, and never has time to get to the course for a full 18 holes during the week, then the Player Improvement Program is just the thing for you. 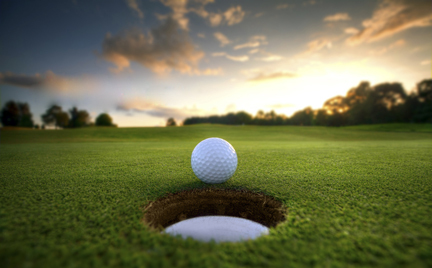 For a small monthly fee, PIP members get unlimited access to Siena’s full practice facilities and reduced twilight green fees.